To thank you for your patronage of our Small Business over these last twelve years, we will give you a $5 off coupon for every $50 dollars you spend on Saturday! That's a 10% rebate on your purchase - good toward any purchase between January 15 and February 29, 2020. So come on down and see us on Saturday - or visit virtually through our website. No matter how you shop, the coupons are the same! 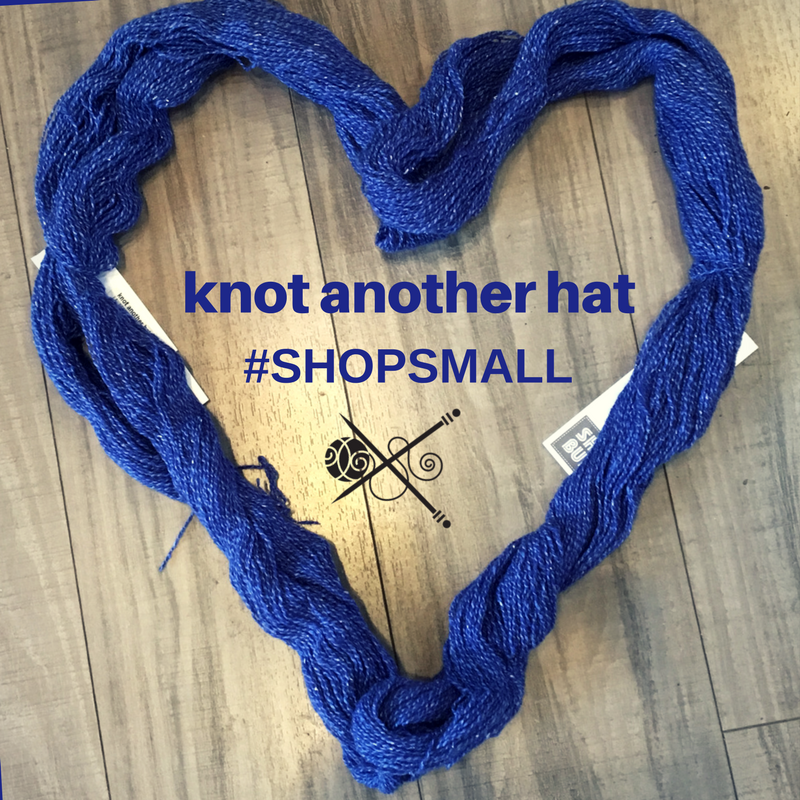 There is still plenty of time to get your knit on for the holidays - hats, scarves, gloves, mitts, felted bowls, holiday stockings, you name it, you can make it! If you're lucky enough to be a local, you will also find hot cider and treats to enjoy while you shop - so don't miss it!